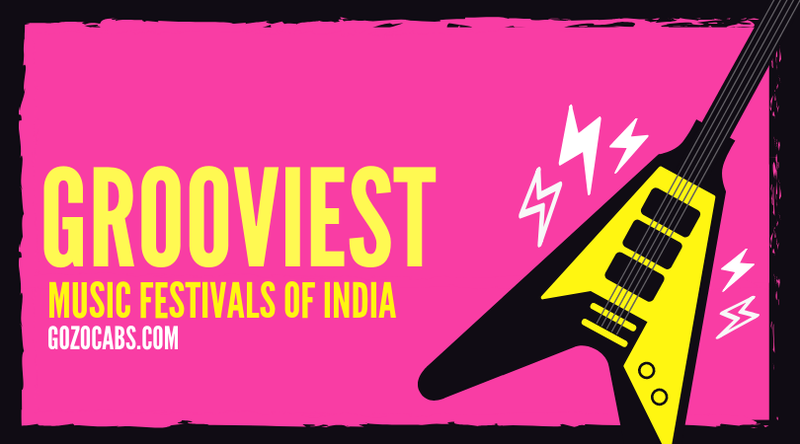 music festival Archives : Namaste! 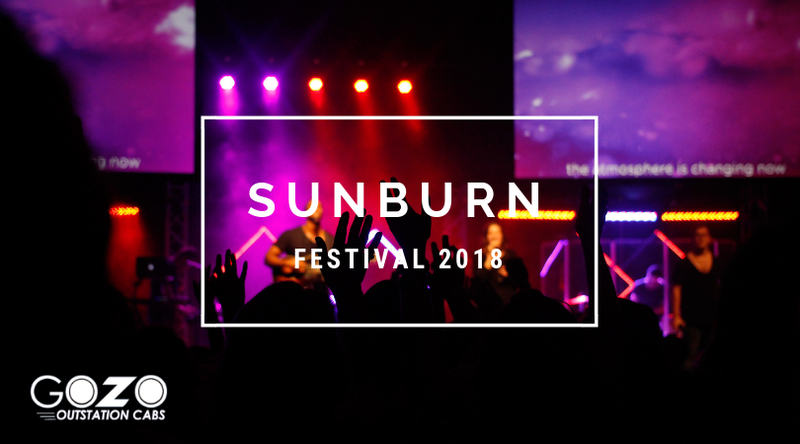 Sunburn is India’s biggest electronic dance music (EDM) festival. 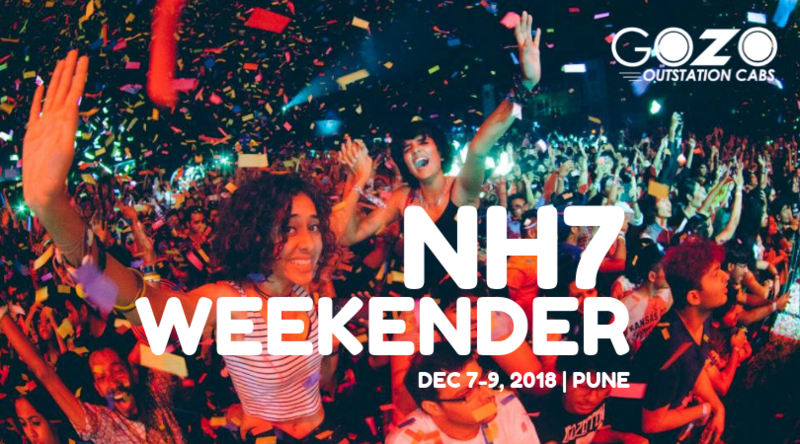 The current edition of Sunburn Festival 2018 will be organized in Pune at Oxford Golf Resorts. 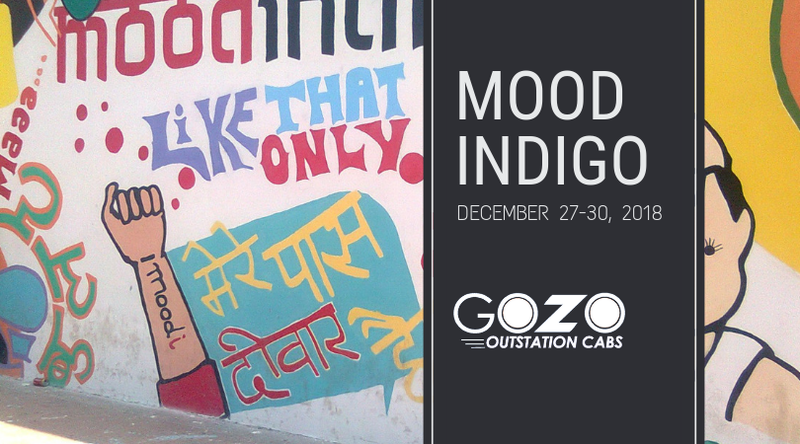 Mood Indigo is the signature cultural fest of Indian Institute of Technology, Bombay. It is also Asia’s largest college cultural festival. As the year 2018 edition of Mood I says- A montage of dreams, the stage is all set to a spectacular event and uncountable memories.